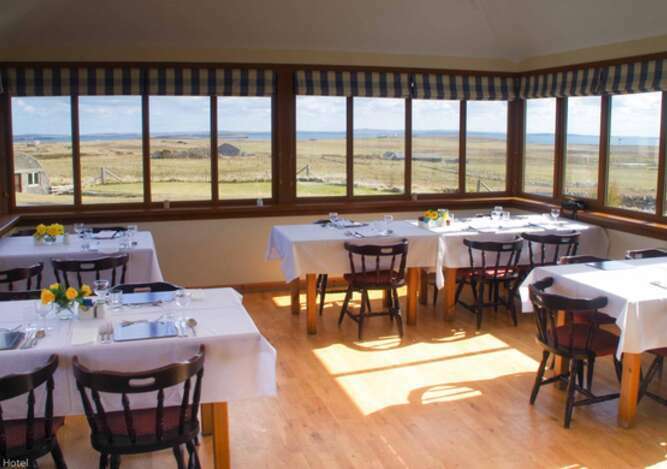 Welcome to the Stromabank, the only hotel on the connected islands of Hoy &Walls that is open all year round. 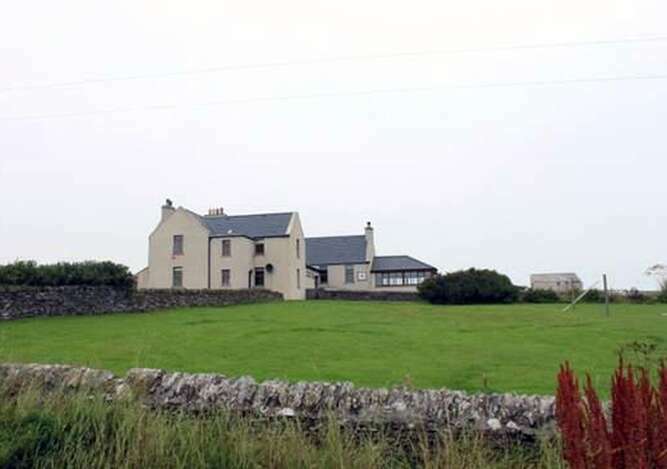 Perched on a hill we have uninterrupted views of the approaches to Scapa Flow in one direction and the Pentland Firth and mainland Scotland in the other. 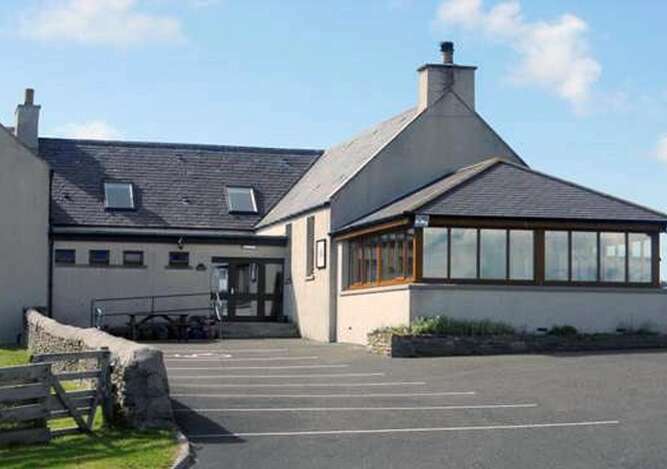 We have four comfortable rooms but offer much more than just bed and breakfast. 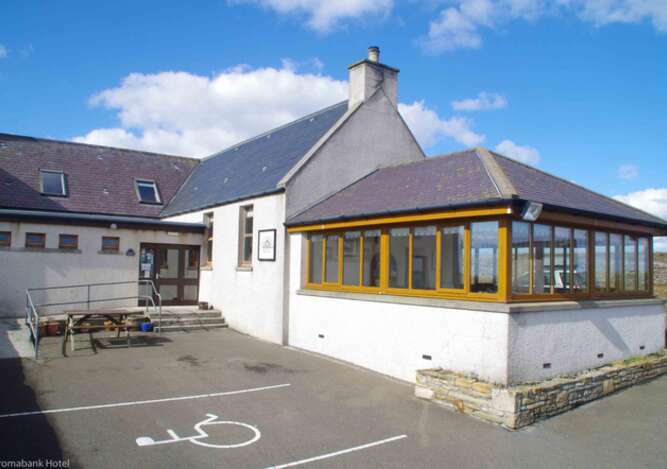 The Conservatory Restaurant and cosy Public Bar provide the perfect venue for wining and dining or perhaps a dram or two by the fire to round off a hard day relaxing and soaking up the islands' dramatic history and scenery. We have very little traffic and the abundant bird, marine and plant life make the area ideal for walking and cycling. Sea and loch fishing are available and concrete evidence of two World Wars is everywhere. Whether you are here for business or pleasure, you will always be welcome at the Stromabank Hotel.